This formula does what it promises. 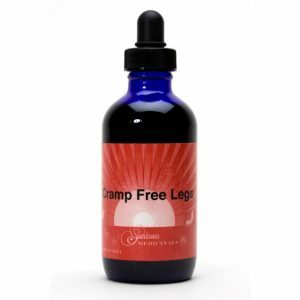 It releases leg cramps during the day and night. The muscle and tendons are nourished by yin and blood to stay flexible and supple. By building yin and blood in the body the elasticity of the muscle comes back and stops cramping. 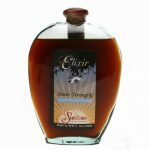 Eclipta, Ligustrum, Turtle shell and Goji berry strengthen the yin in the body. 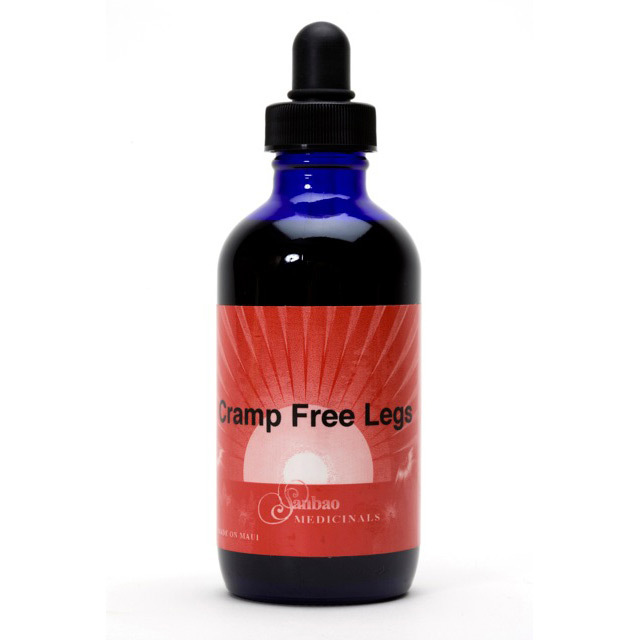 Peonia, Milettia, Corydalis and Dang qui fortify and circulate the blood taking the cramps and pain away. Angelika dahurica directs this formula to the legs. 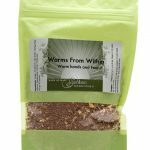 Aconite, Cinnamon twig and Earthworm help the circulation and nourishment to penetrate deeply. 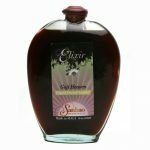 Ingredients: Eclipta, Ligustrum, Peonia, Licorice, Milettia, Dang qui, Goji berry, Angelika dahurica, Turtle shell, Cinnamon, Aconite, Corydalis, Earthworm.